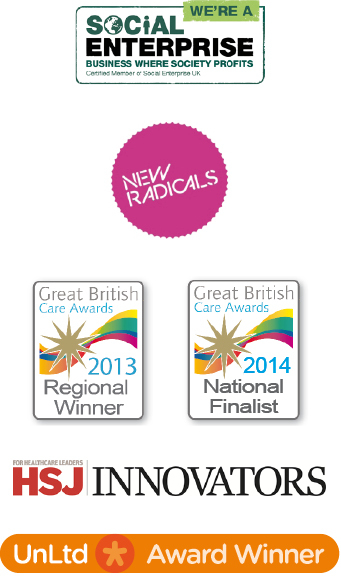 11:30 amShould a care home choose Remember-I'm-Me Care Charts or Mycarematters? 11:30 amWhat causes that frightening world of hallucinations? 11:30 amHow difficult can it be to draw a star? Whether you have a window box or five acres of parkland or, rather more likely, something in between, there is huge scope for putting the space to good use, safely and not necessarily with huge financial outlay. It’s the RHS Hampton Court Palace Flower Show early July, and the key RHS theme of ‘Health, Happiness and Horticulture’ is strongly represented in the chosen designs, which makes them particularly relevant when considering what is appropriate for people living with dementia. Take a wander through the designs here. 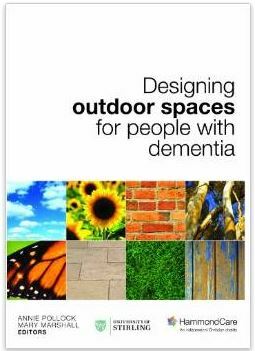 Designing outdoor spaces for people with dementia: this book brings together disparate fields to share the same fundamental philosophy: being outside is critical for people with dementia, be it a rooftop, balcony, porch, open space, or garden. Described as thought provoking, insightful, and inspiring, you can place your order here. For the winter: it may be difficult to get outside, so bring some outside colour indoors: Organic Gardening has identified six winter blooming plants to brighten up your windowsills… Read more here. Ernest Cornish was commended in the Green Fingered category of Anchor’s Happy Living Awards in 2015. Ernest shares his top gardening tips here. Read about the story of the building and development of a healing garden project in Persley Castle Nursing Home in Aberdeen in a way that recognizes the spiritual nature of therapeutic gardening: Healing Garden at Persley Castle Nursing Home. Garuth Chalfont runs a research and design consultancy and has produced a handbook which explains in detail how outdoor environments in care settings can be used to better support the needs of people with dementia. 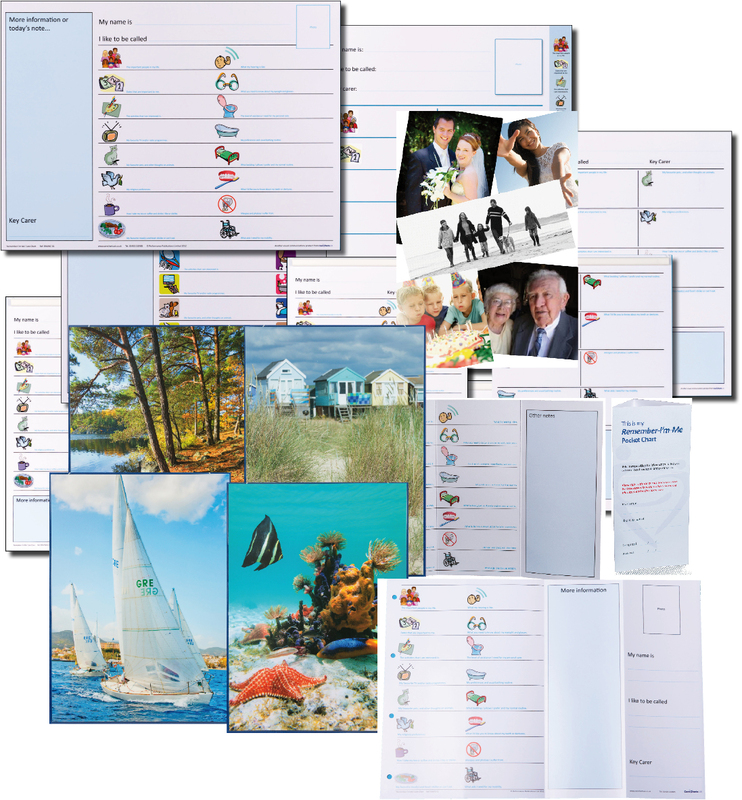 It is free to download from the Chalfont Design website. 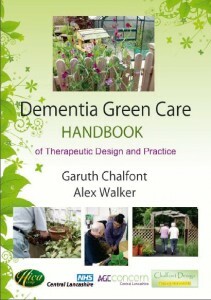 Carehomes.co.uk has published a wide ranging and informative article on Sensory Gardens. David Wall, fellow of the National Vegetable Society, explains how herbs and vegetables can offer a sensory experience in his article here: Gardening for Care Homes.